TS: Episode 132: NO PLASTIC SNAPPLE! 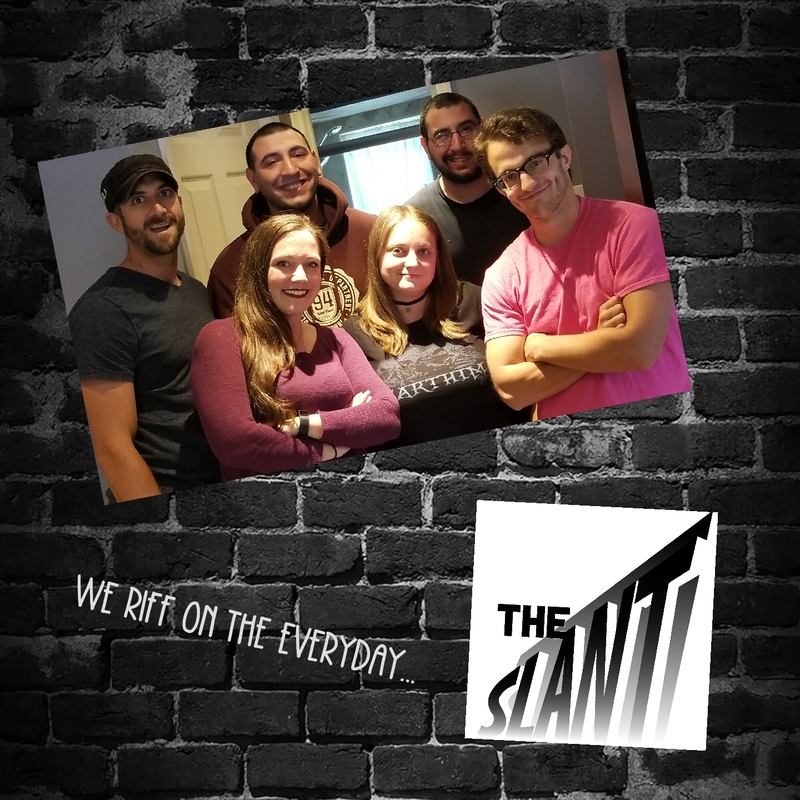 The Slant crew is joined by Farooq Hussain and Mike Bocchetti to talk Farooq spending ages 7-17 in Pakistan, and Mike’s past failure and success stories with women. Also the first appearance of wiggers and the verdict on Snapple producing more beverages in plastic bottles; does it taste the same?